That community for this project, anchored by Dessner and Vernon, includes vocalists like Lisa Hannigan, Phoebe Bridgers, This Is the Kit’s Kate Stables and Arcade Fire’s Richard Reed Parry, and string arrangements from Rob Moose and Dessner’s twin brother Bryce. In all, it includes more than two dozen contributors from the minimalistic PEOPLE music platform created by Vernon and the Dessners to encourage collaboration and sharing. You can hear the influence of Vernon’s work in the hip-hop world in both the underlying beats and his vocals on tracks like “Gratitude” and “Lyla.” Polyrhythms and the odd time signatures Dessner loves to employ with The National abound, and combined with Vernon’s recent sonic exploration on 22 a Milion and sometimes incomprehensible word salads, immediate accessibility isn’t really the goal here. But those complexities and sonic risks are also where the music is most rewarding. Vernon and Dessner share writing credits on all the songs, with additional co-writing and lyrics from Icelandic performance artist Ragnar Kjartansson on the track, “Hymnostic,” which can only be described as gospel melancholy—a piano hymn with soaring organ, guitars and effects sung to the patron saint of regret. It’s one of a few slower songs on the album, but nothing here can really be called quiet. The repeated arpeggios of “People Lullaby” provide the basis to build and expand from a simple ballad to an epic arena anthem. 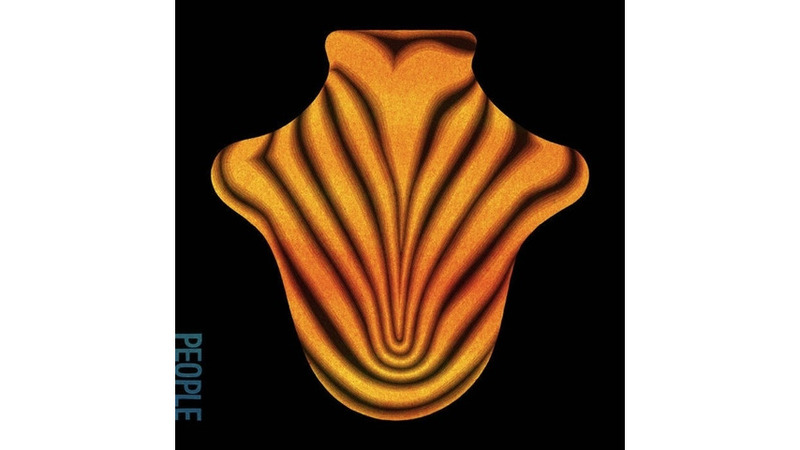 Neither The National nor Bon Iver does “happy music,” and the themes running through Big Red Machine are rarely uplifting, but there’s unmistakable joy in the music here, a deep care and love for what they were creating and how they got to create it—among friends who also happen to be overflowing with talent. Fans of either band are likely to share in that joy. Josh Jackson is Paste’s founder and editor-in-chief. You can follow him on Twitter at @joshjackson.